First model of this popular vehicle was made to compete with Datsun Z line, and its first design was derived from Toyota Celica. From 1978 when the first model was made until 1986, this vehicle was a version of Celica. From 1986 on, it became a separate model. It was in production until 2002. Engines of the first models were similar to the ones we could find in Toyota 2000GT and Toyota Crown. These vehicles were produced until 2002, and the sales in United States were stopped in 1996. In 2002 sales in Japan also stopped, and since then this model has a long pause in its production. 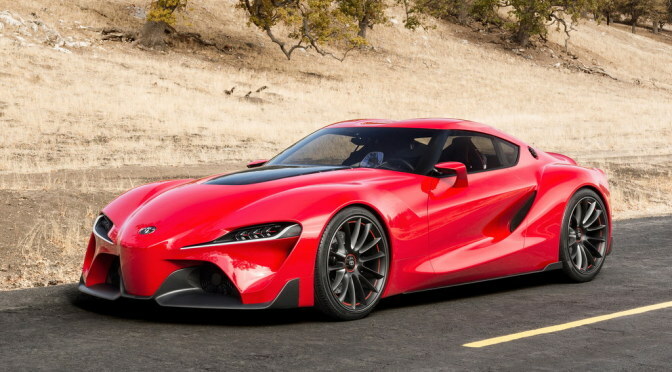 Last few years there has been a lot of rumors about releasing a new generation Supra, together with some announcements coming from top Toyota officials, and FT-1 concept debut on North American Auto Show in Detroit a year ago, chances of new model coming out in this year are more than 100%. If the new model is going to be made according to the last concept released, it will come with highly aerodynamic, racy and fishy-like line. This model will have also a lot of similarities with FT-HS concept vehicle from 2007. It is going to come with similar cut in the drivers door and upward stroke of the character line in the direction of the rear vent. There’s also a lot of similarities in the rear and like the same taillamps design, and looking from the profile we can also notice broad shoulders, and double-bubble roof. It is also going to be longer than the old FT-HS concept vehicle. 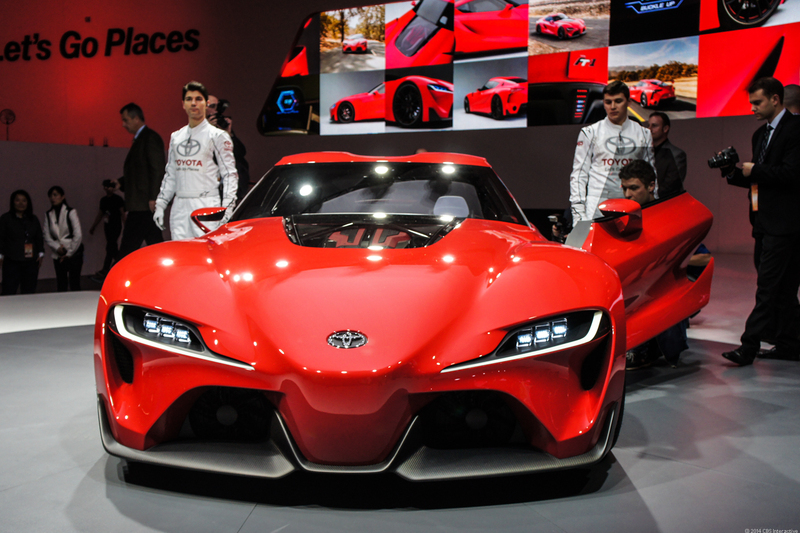 There’s still no information about 2015 Toyota Supra interior styling, nor features. As far as we know we can expect some top of the line materials and hi tech, since we’re talking about new model debut after a long pause in production. As you know already we’re talking about two seater vehicle. There’s a possibility that the new model is going to come with hybrid powertrain. Since we’re talking about Toyota which brought hybrid technology to a completely new level, this is currently one of the best options for this vehicle. Other than that there have been a lot of speculations about new model’s performance segment. Online reviewers went wild, predicting things from hybrid V6 with 400 horsepower, turbo four cylinder engine or large V10. At this moment hybrid option has an advantage, and it might be similar to the engine we can see in Lexus LS 600h. System might be similar, but instead of 5,0 liter V8 engine, new Supra might come with forced induction V6. 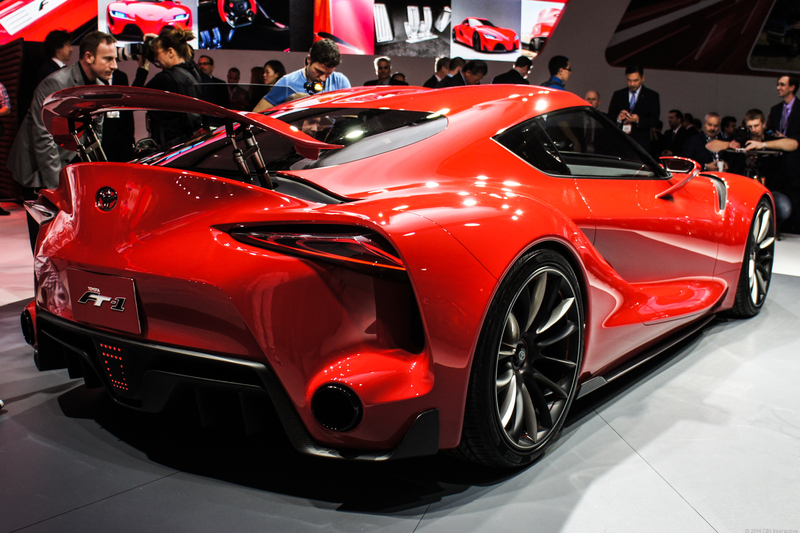 There’s still no information about price or release date of 2015 Toyota Supra. Actually a lot of people are not even sure is it going to come out or not. Biggest rivals of the new model would be Porsche Boxter and Chevrolet Corvette, but if Toyota decides to give this model a $40,000 price, it might gain another few rivals in the sports car class, for example Ford Mustang and Chevrolet Camaro. Let’s just hope that the new model is going to come out in the beginning of 2015.